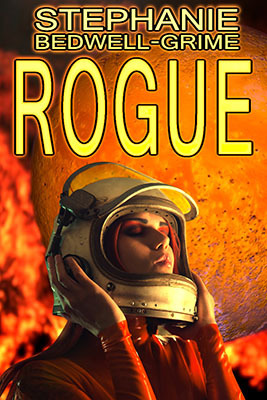 Mysterious ships swarm a rogue planet which has suddenly appeared at the edge of allied space. The last thing battle-weary warrior Andromeda Spar wants is another skirmish. But since her mother is the fleet Admiral, how can she refuse? As Andromeda prepares for her final battle, she discovers something extraordinary. The drones she's come to annihilate are not what they seem.